Fred Wilcockson is recorded on the Bottesford list of Absentee Voters, 1918/19, home address High Street, WR295595 Sap. 267th Railway Company. Fred Wilcockson was born about 1886. He is not recorded in the Bottesford area in the 1911 Census. However, when he enlisted, he was living with his family on the High Street, Bottesford, and Fred was working as a railway platelayer. He had married Annie Martin on the 21st September, 1911, in Grantham, and they had a daughter, Constance Daisy, born on the 30th August, 1912. He was born in Hull, Yorkshire. An entry on Fred Wilcockson’s service papers states that on the 17th September, 1914, he enlisted, was tested and passed as a driver, but was sent on furlough, “in accordance with Recruiting Memo No.72”. He was 28 years old when he signed his attestation papers on the 22nd February, 1915, at Newark. He was 28 years old. His call up was reported by the Grantham Journal on March 13th , 1915. Initially, Fred was in the Army Service Corps as a driver, Service Number T4/061463. He was transferred to be a Sapper in the Royal Engineers, and his Service Number changed to 261722. This was the number allotted to him when he attested. On the 26th January, 1916, he sailed from Devonport to Salonica on the “Cestrian”, arriving on the 11th February, 1916. 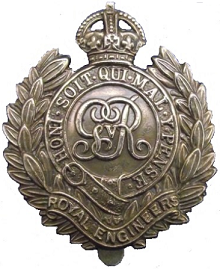 On the 9th March, 1917, he was transferred from 362nd Coy ASC, to become Sapper 261722, 200th Railway Construction Company, Royal Engineers, a skilled platelayer granted 1s per diem extra pay. This was later raised to 1s 4p, then 1s 8d on the 1st April, 1918. However, his service was not without incident. He seems to have had problems with punctuality and not paying attention to the minute details of having a clean rifle. On one occasion he was charged with parading with dirty mules for convoy duty (and received 5 days CC – 30th November, 1916)! In August 1917, Fred was transferred to 267th Railway Coy, and his service number changed again to WR 295595. The 267th was formed in May 1917 and disbanded in February 1919. At the end of the war, he returned to the UK on the 21st March, 1919, and was transferred to Class Z Reserve on the 6th (or 16th) May, 1919. Fred Wilcockson was awarded the British War Medal and Victory Medal in 1922. After the war, Fred Wilcockson lived at 2, Pinfold Lane with his wife Annie. Mr Ian Norris remembers that he wore a British Legion badge on his watch chain. He continued working as a railwayman. The Wilcocksons moved to the High Street and lived in one of three cottages by the Post Office. Then, when the first council houses became available on Pinfold Lane (West End, Bottesford), probably in 1938, the inhabitants of these High Street cottages were persuaded to moved there. 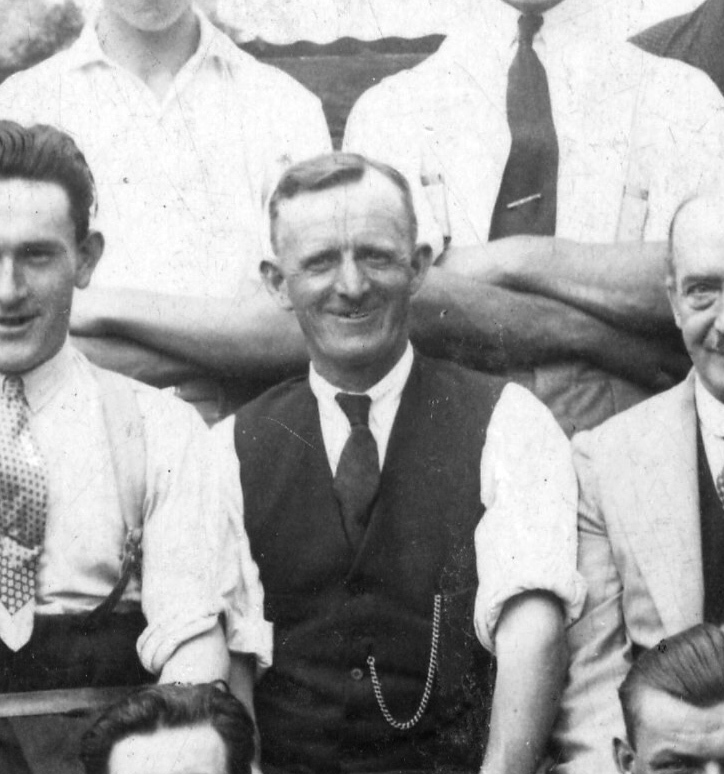 A man named Fred Wilcockson who died in 1958 in Grantham was probably him. If correct, then he would have been 72. Fantastic picture of my great grandfather. Was given his medals by my grandfather in the mid 1970s. And still have them to this day. Never had any idea what he looked like.